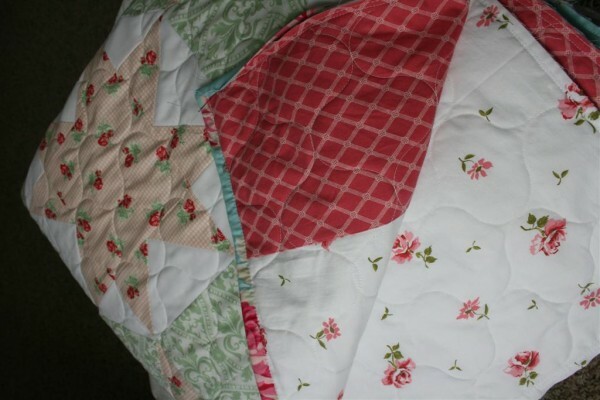 My Swoon quilt is back from the quilter and I couldn’t be happier with it! 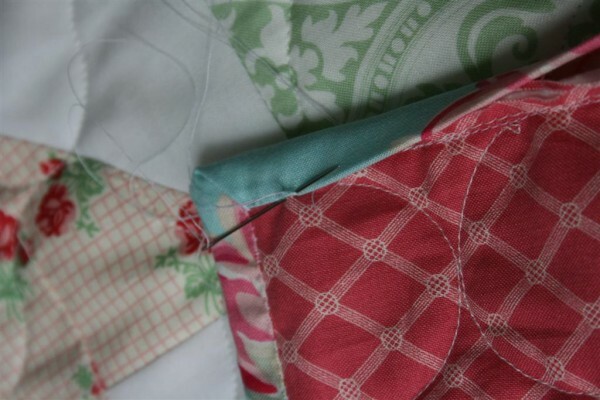 I saw this quilting pattern on a quilt hanging in a local quilt shop and decided it was the perfect thing for my project. I love looking at it and feel it’s a great compliment to the quilt. 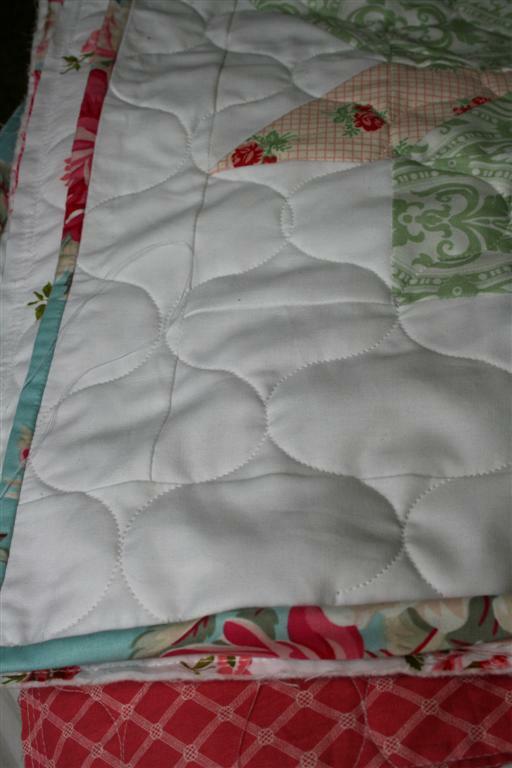 The binding has been chosen, made and sewn onto the quilt. I’ve decided to hand finish the binding, which is in progress. It may take me a while but I’ll get it done! 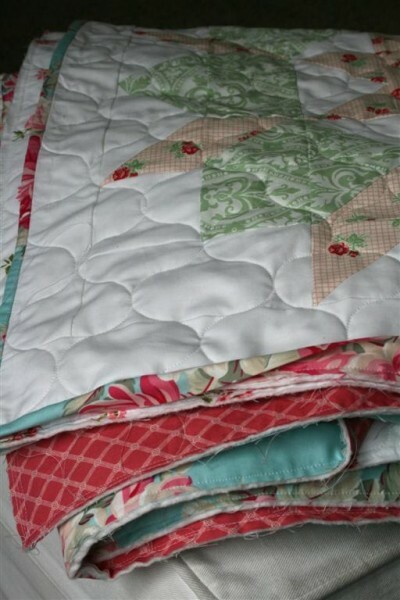 I can’t wait to wrap up in this quilt. I’ll be back soon with the finished quilt. Tonight I’m driving up to Logan to visit my sister. We’re going to spend tomorrow sewing at her house and I’m sooo excited!